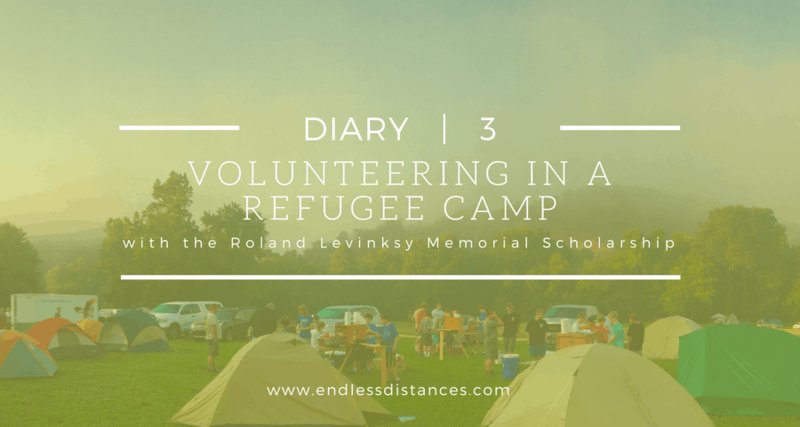 This post is part of my short series chronicling my experience volunteering in a refugee camp with the Roland Levinsky scholarship. 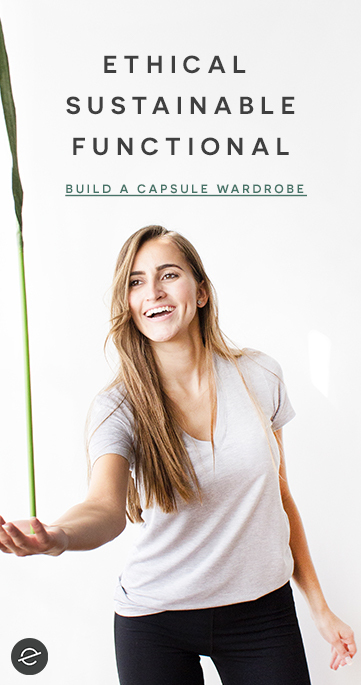 You can read my first and second posts to catch up on my thoughts so far. I have now been living in Northern France and working at the refugee camps for a couple weeks. Which simultaneously feels like no time at all and a lifetime. 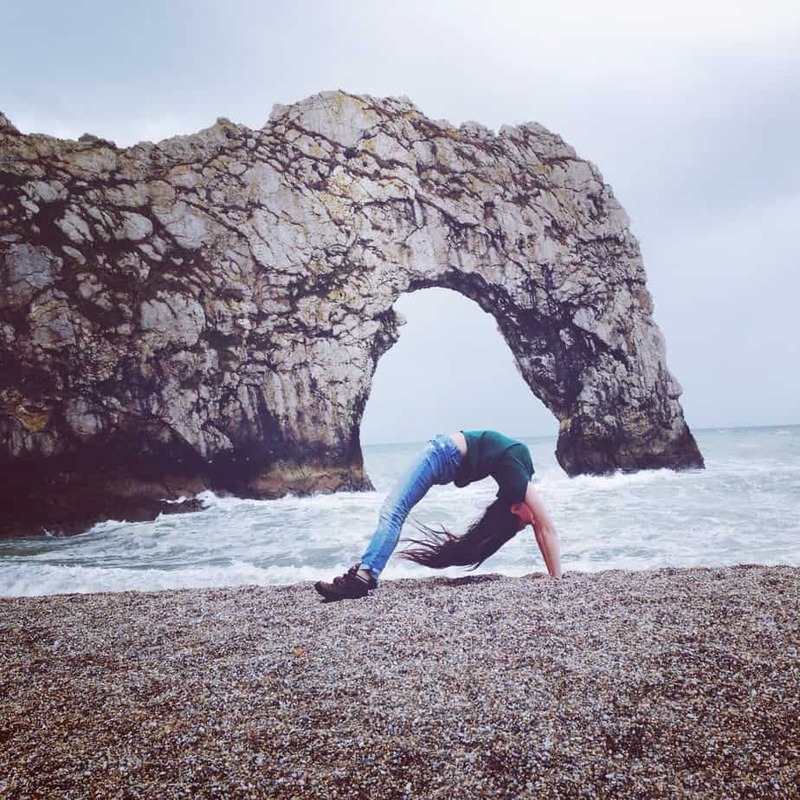 Last week when I finally found time to pull out my laptop and type some thoughts, I felt completely overwhelmed with words. I had so many images and experiences and interactions swirling through my mind and I just had to get them all down. This week, I feel more solid in my thoughts… but that also makes it harder to write. I have developed relationships with the people living in the camps. I know their names and their children’s names and their sense of fashion and where they come from and in which part of which forest they live. I have their numbers in my phone and their lists of items they need in my notebook and their tea in my belly. I’ve sat round their fires at 7am after police evictions and carried their children on my hip and eaten dinners with their families on a forest floor. Obviously it’s not the fact that I didn’t care last week (clearly), but I care in a different way this week. This crisis and this muddy camp have become personal. It became personal when the husbands of two women I provide for were arrested just for walking into a grocery store. It became personal with each Kurdish “chonny banshee” and kiss on the cheek. It became personal when I sat in a thin nylon tent with six young girls blowing out eight birthday candles on a small melting chocolate cake. It became personal when the girls jumped rope in the parking lot. When the men begged me for tents I did not have. When the grown women asked me for diapers because they are scared to leave their tents at night. It became personal when the deaf and blind teenager who traveled across deserts and seas showed me photos on his phone of him before he was deaf and blind, when the man who traveled across different deserts and seas showed me photos on his phone of his dead toddler. At night I walk along the sea – the sand is more mud than sand – and looked at the blink of three towers in the distance. The yellow lights of the ferry as it grew smaller and smaller. The sea water came in, flowing through the ripple lines left in the sand, until I knew it was time to turn back. But as I looked across the English channel, at the receding ferry, I couldn’t help but think how unfair travel is. I am not a British citizen, but I could book a ferry ticket and go to the UK tomorrow morning if I wanted. Meanwhile, people I have grown to love sleep in the mud and are beaten by police and hide in boxes or refrigerated lorries, all with the hope of reaching the same place.